If you're going to need beer and wine for your July 4th celebrations in Waco, you'll be able to get it without ever leaving your home. HEB announced Friday that Favor, the Austin on-demand delivery company, will offer free beer and wine delivery in Waco. 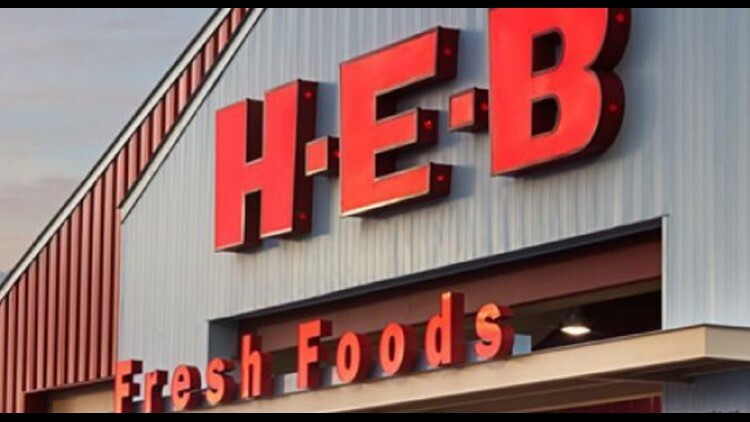 Favor will deliver any of HEB's beer and wine selection at the store price with no order minimum. HEB is the latest craft beer and wine retailer in Texas. Customers can place their orders through the Favor app or by going to the Favor website. All orders will require a minimum of a two dollar tip. Beer and wine delivery in Waco will be available 11 a.m. to 10 p.m. Monday through Saturday and 12 p.m. to 10 p.m. on Sunday. The deal will run through Labor Day.